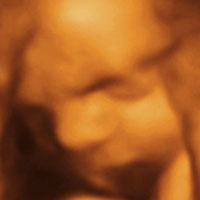 A 2D scan displays height and width. 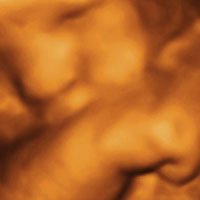 A 3D scan displays height, width and depth. 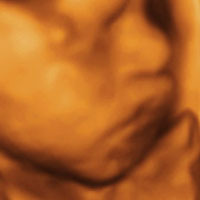 A 4D scan displays 4 dimensions – height, width, depth and movement. 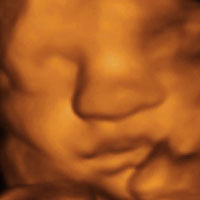 A 4D scan is also referred to as “Live 3D”. 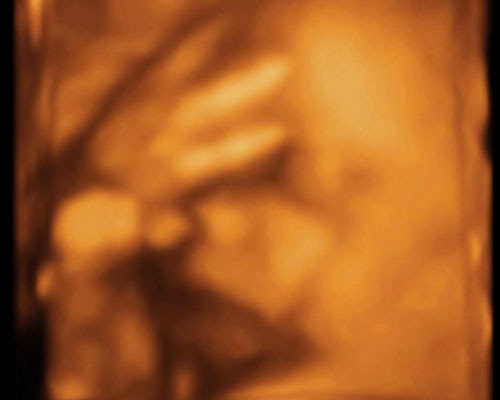 What determines the quality of an ultrasound scan? 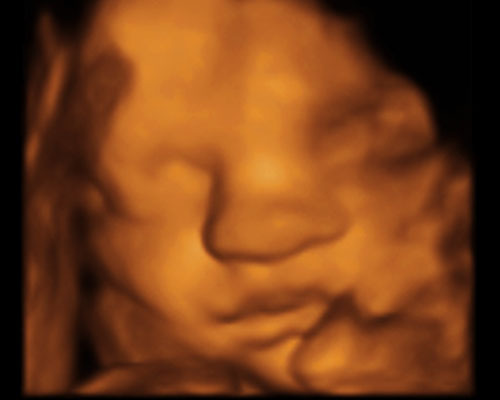 A 4D scan is dependent on the timing of the scan, the amount of fluid around the baby, the way the baby is positioned and the amount of maternal tissue. 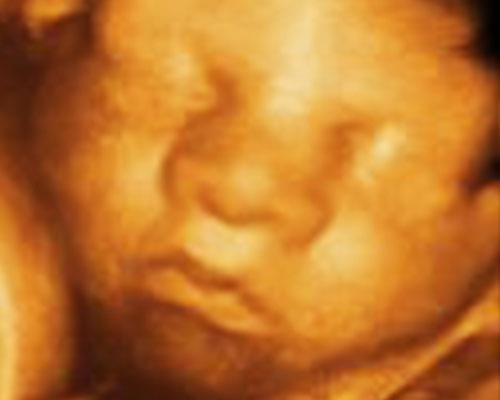 These factors can have a direct affect on the overall quality of the 4D scan. 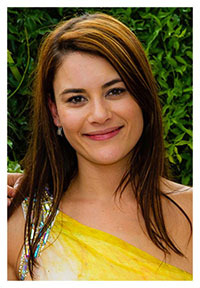 The cost is R800.00 which includes a DVD with all the images as well as one printed colour photograph. How long is the appointment & when should you make one? The appointment is approximately 30 minutes. 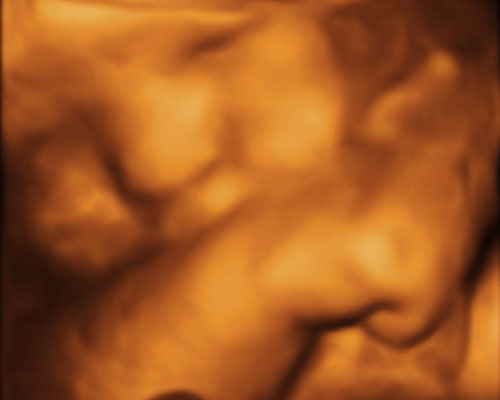 An appointment should be scheduled between 28 - 32 weeks gestational age. 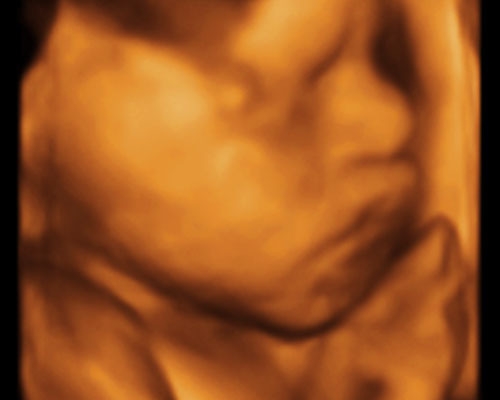 Hayley McQuade, your 4D scan specialist, is a Sonographer and mother of two. 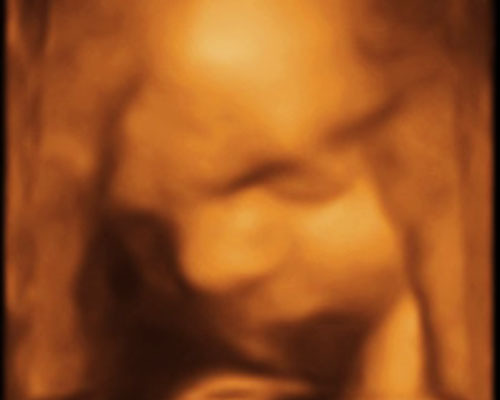 She knows first hand the happiness that a 4D scan can bring to expectant parents. 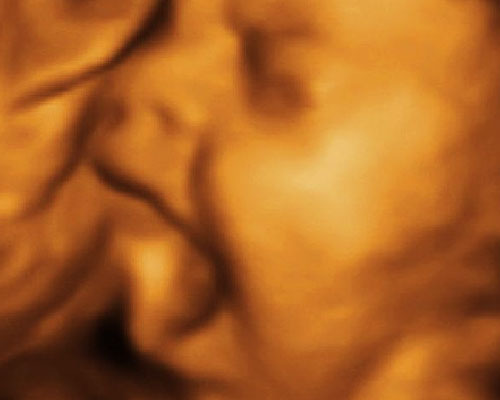 A 4D scan is an incredible bonding experience which brings your little bundle of joy closer to reality. 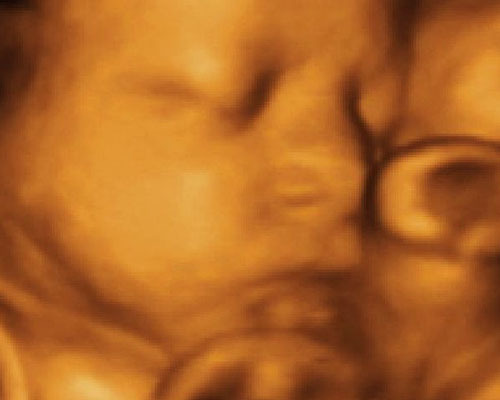 Meet some of our beautiful babies. What our happy parents say? 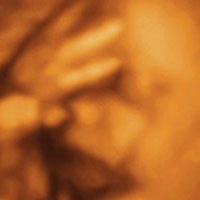 "A special bonding experience with our little one. Thank you for the wonderful pictures."